DANVILLE, Calif. /California Newswire/ — It was out of necessity that Tom Gore from Thomas Realty Pros learned to market his real estate business. His new website reflects that experience. 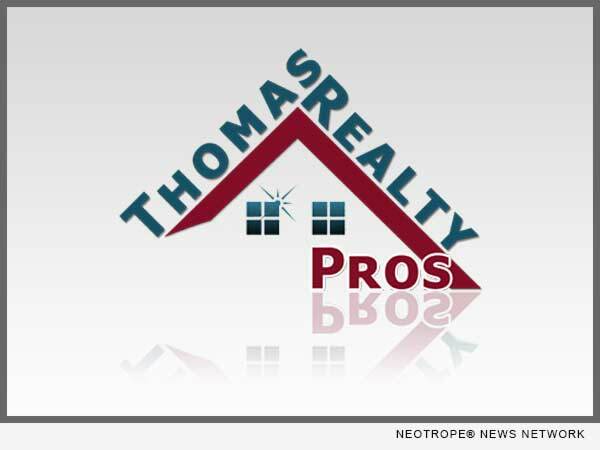 Tom helps consumers find the best real estate agents with his newly created Real Estate and Paint networking platform. It started with Tom getting his real estate license right before the crash of 2008. That fact necessitated originality when it came to marketing his business. Tom was new to the real estate sales business and needed clients to list their For Sale properties with him.